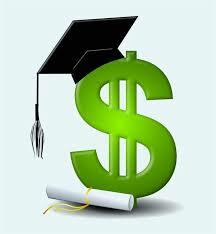 The Rotary Club of Edina will award two $1,250 scholarships to deserving Edina High School graduates this spring. Scholarships will be given to seniors who exemplify the Rotarian motto of “Service Above Self” and have participated in Rotary programs such as Camp Enterprise, Camp RYLA and the Interact Club of Edina. If you are interested in reviewing applications and determining the two scholarship winners in the next several weeks, please contact Jennifer Bennerotte, jbennerotte@EdinaMN.gov or 952-833-9520.